This lot is sold or expired. Please log in to request more info. 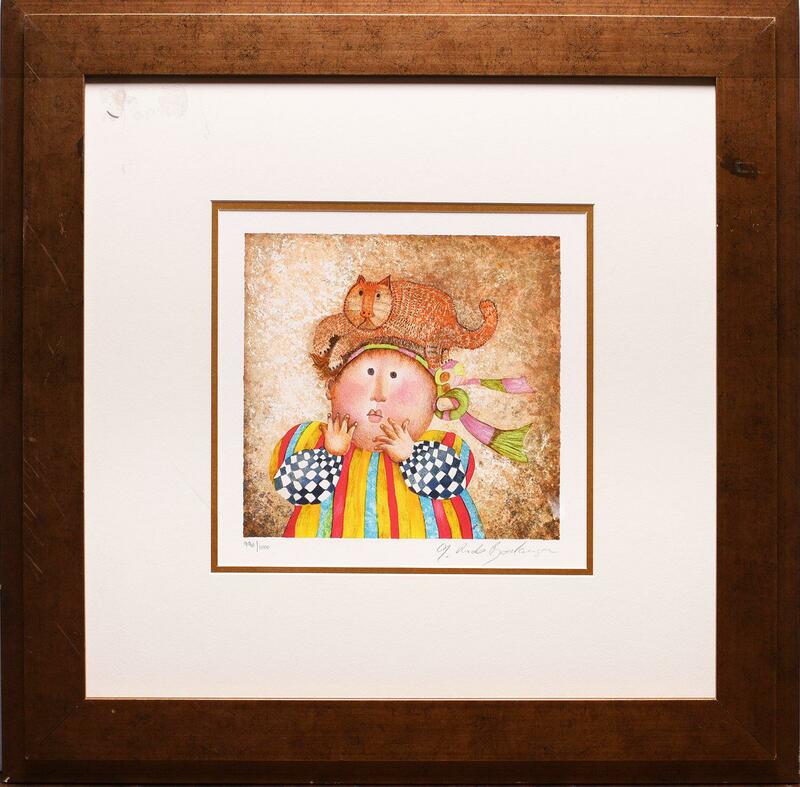 Graciela Rodo Boulanger's "Premiers Compagnons" Lithograph art. Year 2000. At Auction King, there is a treasure trove of great deals just waiting to be discovered. Our proprietary platform brings you all of the excitement of a live in-person auction. We strive to create an environment of both excitement and security so you can enjoy your win without hassle, and with complete confidence.